There's no substitute for experience. One of the pioneers of digital imaging, Los Angeles-based Intuitive Imaging Informatics, LLC has been in business for over three decades. 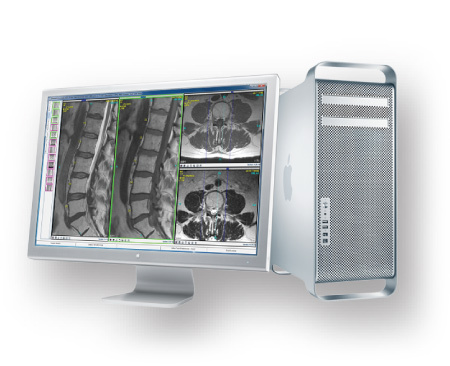 We offer a complete, integrated medical imaging solution comprised of our ImageQube PACS, RIS interface and medical archives. 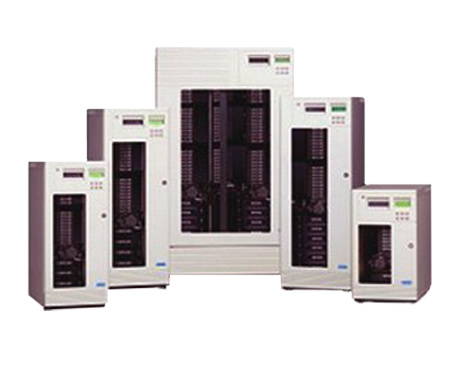 All products are independently interoperable with other standards-based components. 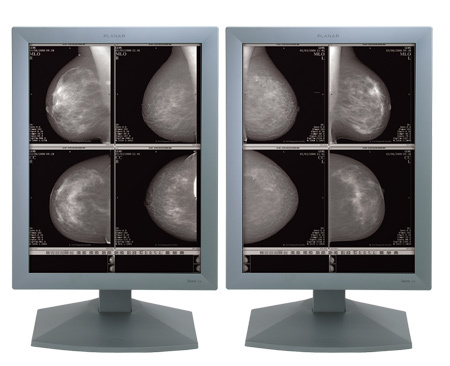 Intuitive Imaging offers affordability, scalability and software customization to its clients. Our ImageQube has native advanced functionalities, including Peer Review, Critical Results, MPR, PET Fusion and much more. We are an innovative company that welcomes input from users, with the flexibility to optimize your workflow and the best customer service in the business. Intuitive Imaging is a privately-held, American-owned company, whose technologies have been used in hundreds of facilities across the country. "Intuitive Imaging is a PACS vendor that truly listens to our suggestions to improve our workflow. They enhance our efficiency and fulfill our needs as we grow. Their support team is a pleasure to work with." "In order to achieve peak productivity for radiology, the two most important features for any PACS to have are intuitive operation and easy access for referring physicians. The only product that delivers both is the ImageQube." "Innovative, reliable technology combined with excellent support are why we have been and will remain a long-time customer of Intuitive Imaging." "This is the best Web PACS we've seen. All of our referring physicians love the ImageQube. It's easy to use; it seems to know what you want to do before you do it. This system does what I3 promises, only better." "We've had I3's technology for over ten years, and I couldn't be happier! There are 11 facilities using three different databases sending flawlessly to one web server..."
"I've worked with Intuitive Imaging for years, and find their technology quite user-friendly (even for an 'old school' radiologist like me). They give me the ability to work from home at the same speed as at one of our hospitals, with excellent image quality....."
"Intuitive Imaging's PACS was designed from the ground up with the needs of the radiologist paramount. Everything I need to efficiently interpret a case is at my fingertips..."
"We've been a customer of Intuitive Imaging for more than 10 years. 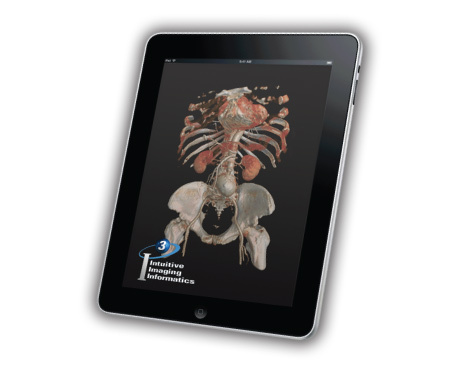 Their PACS interface has all of the tools a radiologist needs, yet is easy to use for the average clinician..."
Want a demonstration of our ImageQube?